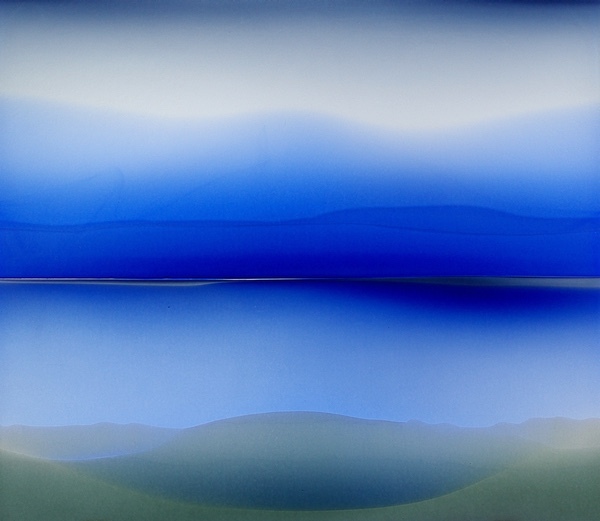 North Lands Creative Glass Centre is celebrating its 20th anniversary and we will be showing work in our gallery inspired by North Lands Master Class ‘Landscapes & Mirrors’ at Lybster cemetery. 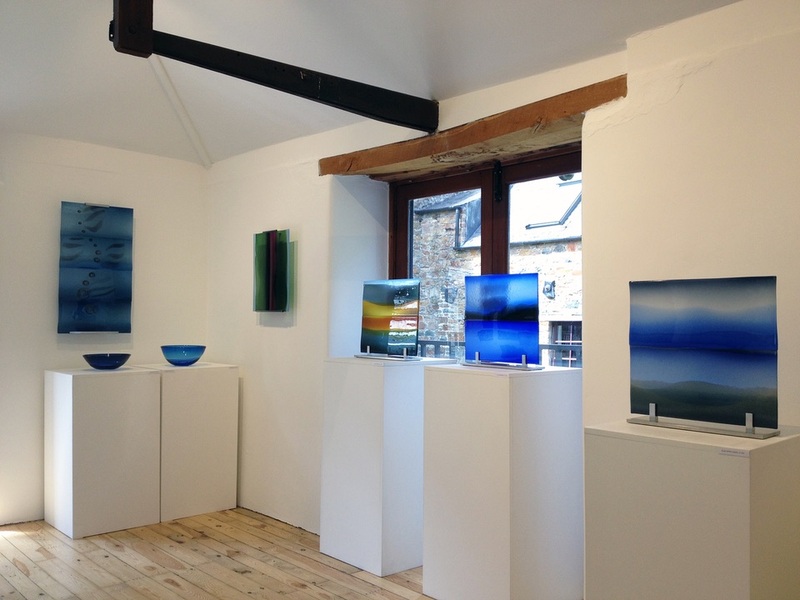 Please note, the glass studio, shop and gallery are closed on the 16th, 17th and 18th September, then open again for visitors as usual. 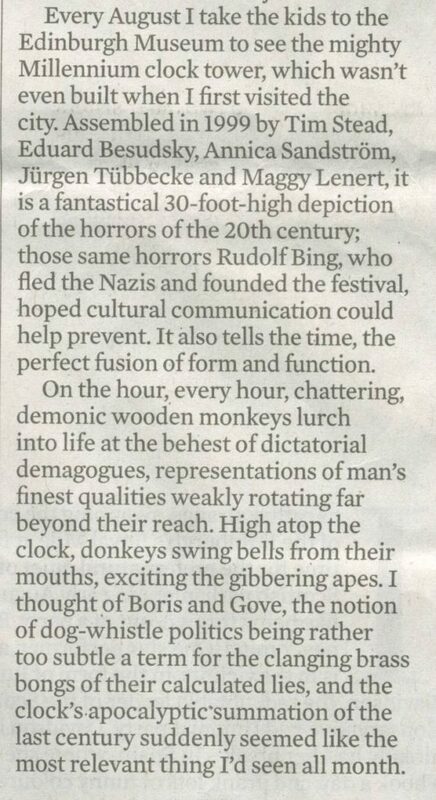 In the Sunday Observer’s Agenda article (21st Aug, 2016), Stewart Lee writes about the Edinburgh Festival, Brexit and the Millennium Clock at the National Museum of Scotland. 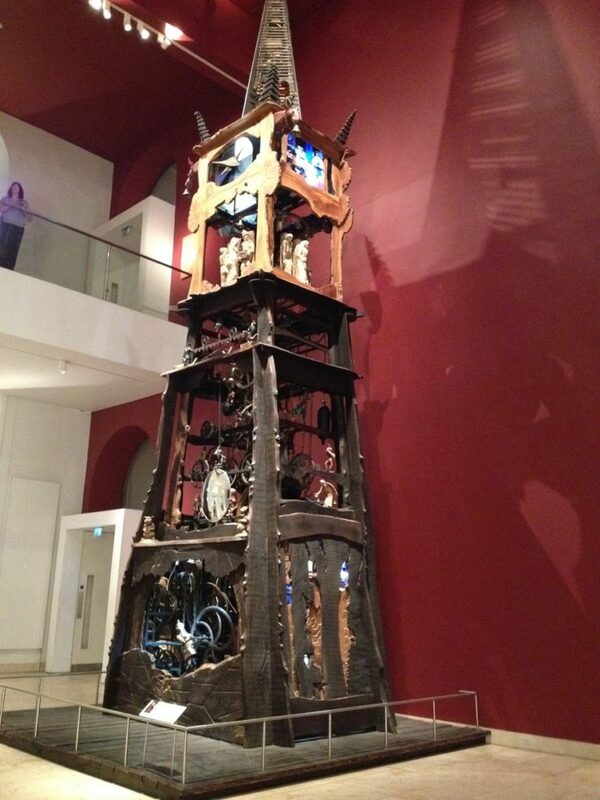 The Gallery is now open and we would like to welcome visitors to view our new work on show. 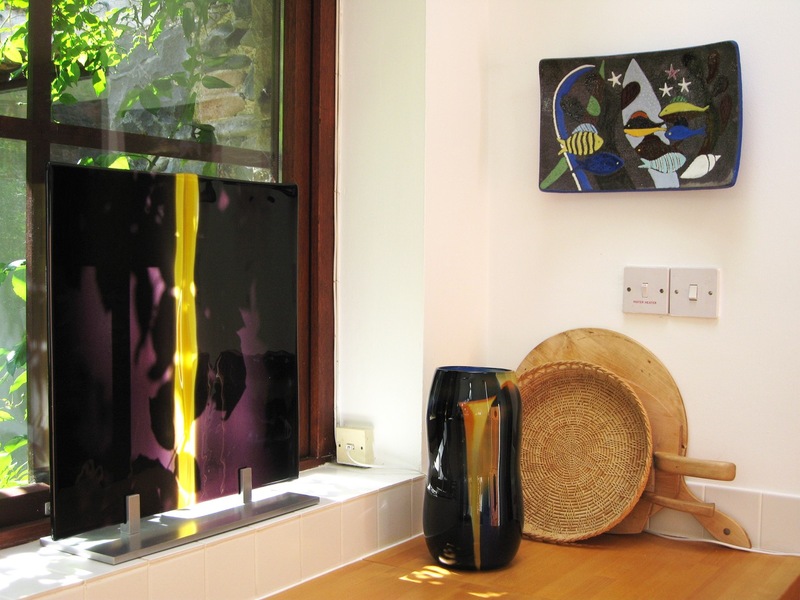 The Gallery is closed for renovations but glass panels and vessels can still be viewed in our home setting by appointment. The studio and shop is open as usual. Congratulations to Simon Mawer who has won the 2016 Walter Scott Prize for Historical Fiction for his novel Tightrope. The author received the £25,000 award from the Duke of Buccleuch at the Brewin Dolphin Borders Book Festival in Melrose. 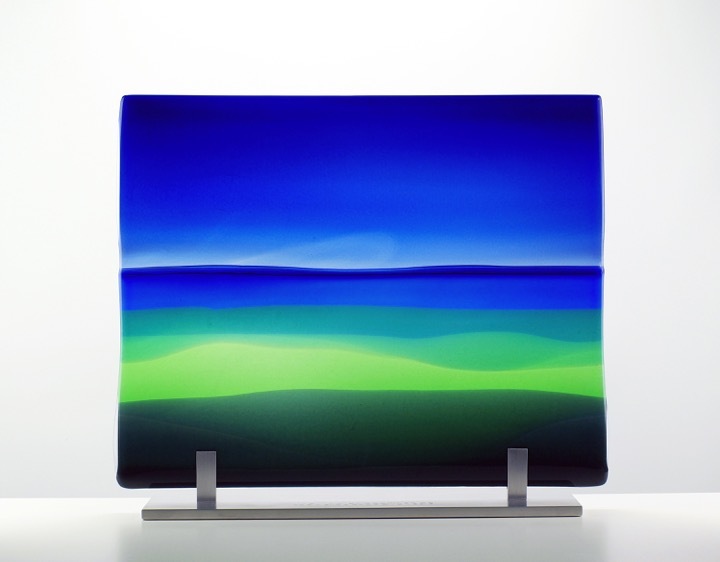 Simon Mawer was also awarded a glass panel, titled Borderlands, commissioned from Lindean Mill Glass. The Walter Scott Prize for Historical Fiction will be announced by its sponsor, Richard Buccleuch, at the Borders Book Festival on Saturday 18 June. The shortlisted authors for this year’s literary prize which includes a commissioned Lindean Mill Glass panel as well as £25,000 are Allan Massie, Simon Mawer, Lucy Treloar, Gavin McCrea, William Boyd and Patrick Gale. Friday 20th, Saturday 21st and Sunday 22nd May. Saturday was a fun and creative day with lots of colour baubles and drinking vessels made, which are now ready to collect from the workshop. 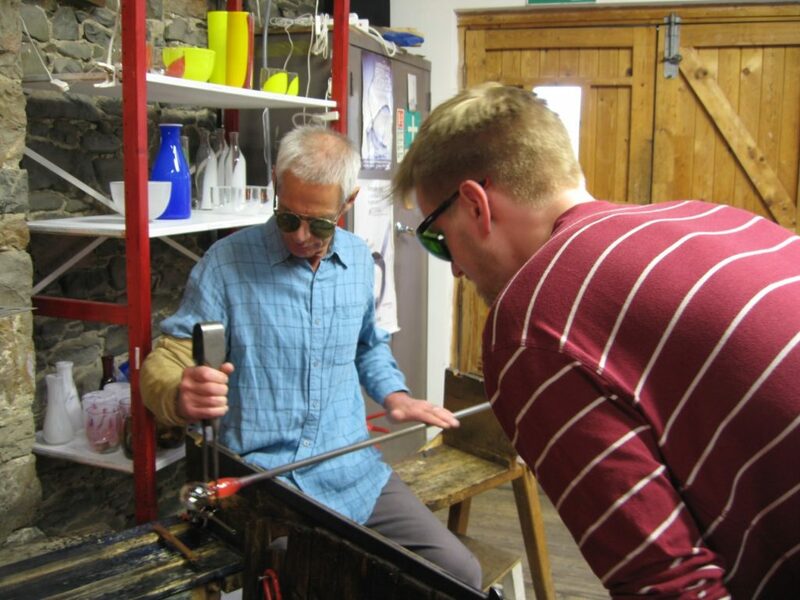 THE GLASSBLOWING TASTER SESSIONS FOR SATURDAY 7TH ARE NOW FULLY BOOKED! The Selkirk Festival will coincide with the Borders-wide Science Festival (BSF), the Festival of Architecture (FOA) and the Year of Innovation, Architecture and Design (YIAD) 2016. 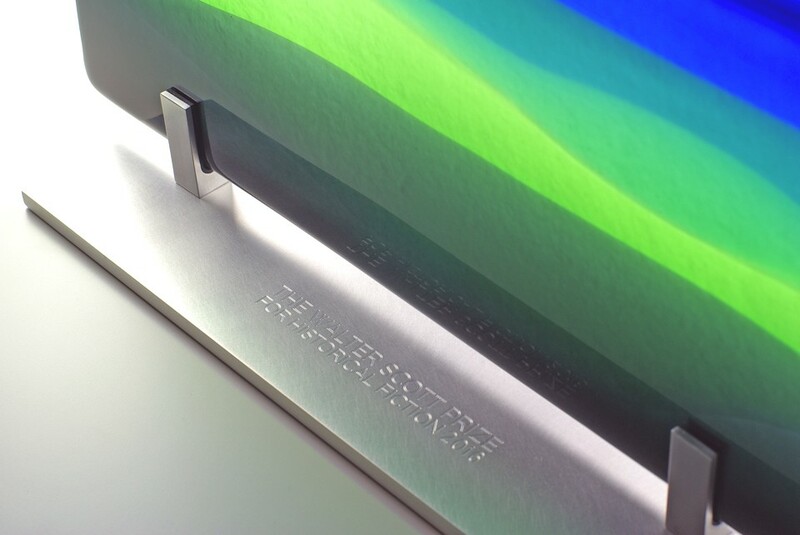 Glass as a material has played a key role in architecture and science. 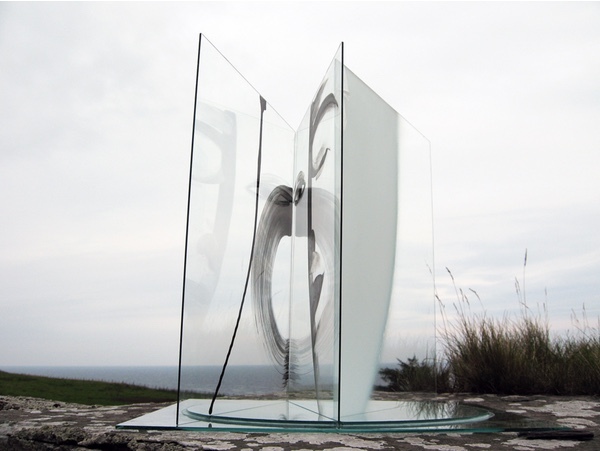 Reflections: glass: water: art: science is a programme of arts events where the material of glass is forming the focus through which to ‘reflect’ on science and architecture. 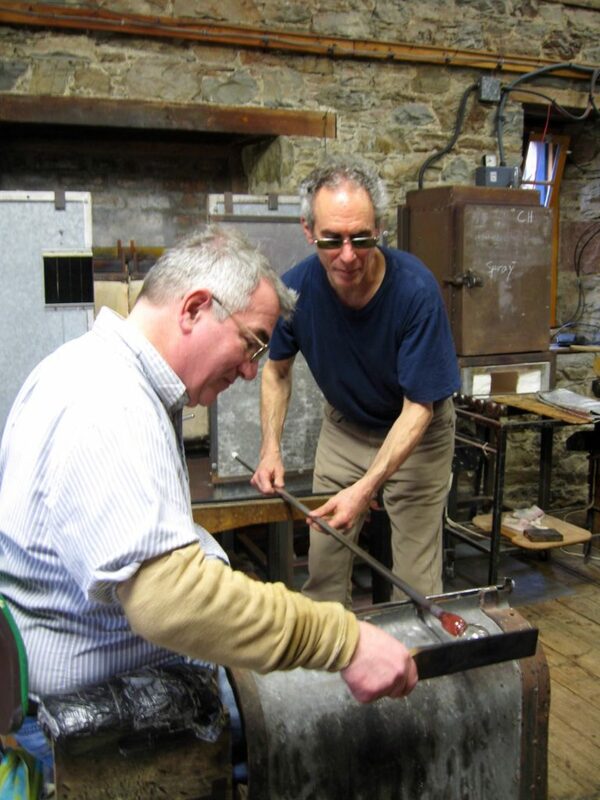 Lindean Mill Glass is giving free Glass Blowing Taster Sessions. Saturday 7th May, 10am – 1pm & 2pm – 4pm. 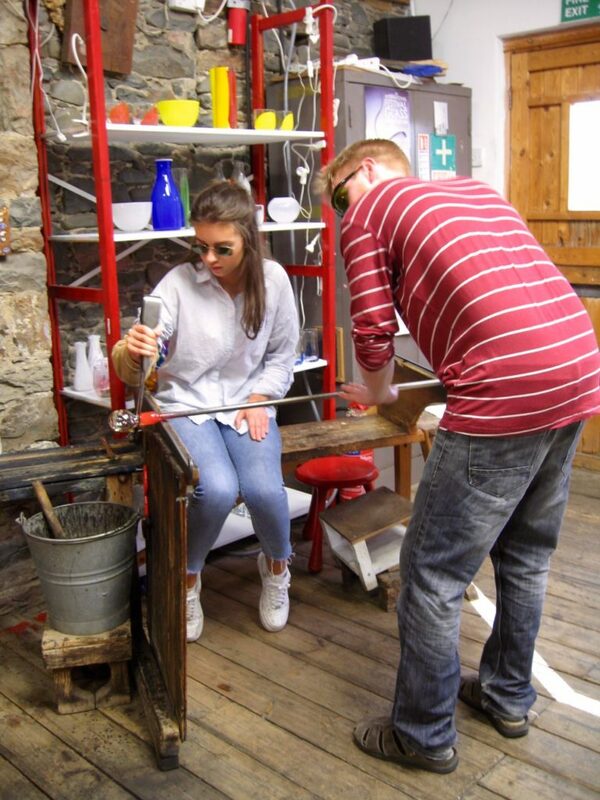 There will be five one-hour glass blowing sessions with two people per session.